Continuing my current delving into the world of modern jazz-influenced progressive music, and following on from my review of the rather tasty Akku Quintet album, here we have another slice of European exotica. Taking up the saxophone at the age of 9, Julian Julien has become a highly accomplished musician, having studied classical music before composing his own material, as well as playing in numerous jazz and rock bands. 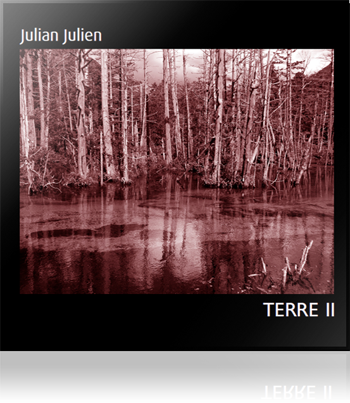 Terre II reste un excellent album qui se suffit à lui-même et dont la profondeur est apte à séduire sans peine tout amateur de voyage intérieur ! « Original and exclusive interpretations. 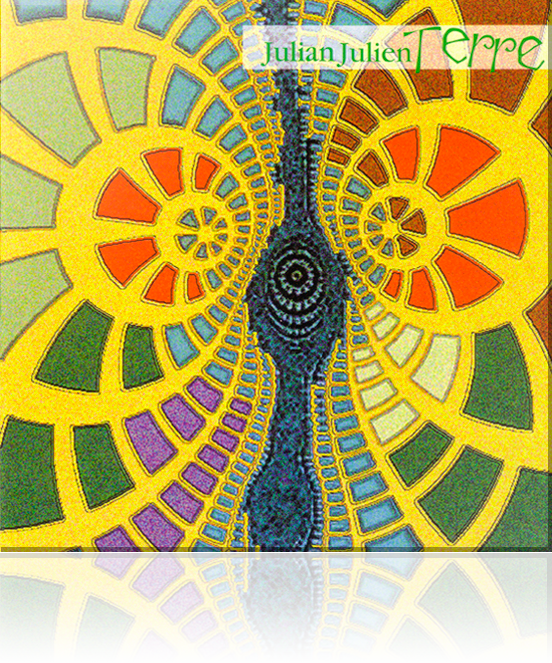 Similar to Louis Sclavis’s or multiinstrumentalist Michel Portal’s experiments. Bravo! Excellent work! » International Jazz Radio, Switzerland. 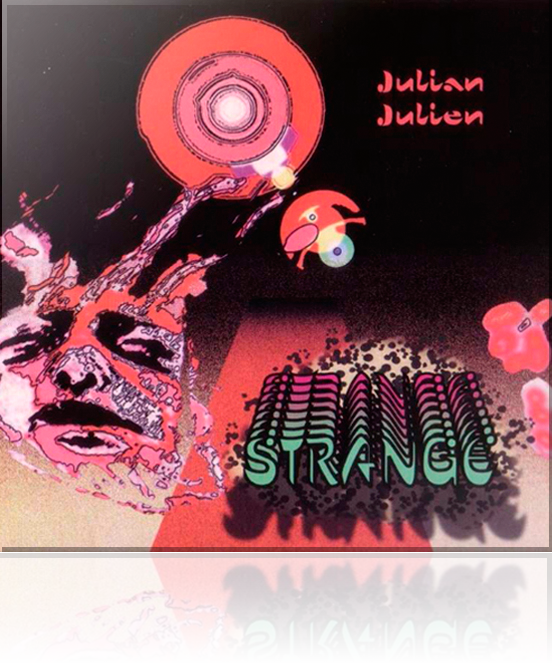 « Julian Julien's “Strange” is one of the better instrumental albums to come to my attention over the past year.» John Sanders, USA. 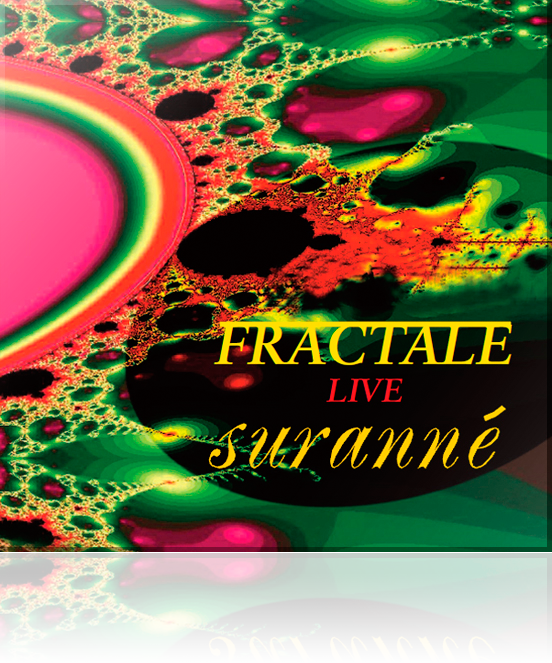 « It easily holds your attention, and I have no hesitation in recommending it to all lovers of progressive music. » Lee Henderson, USA. « I don't hesitate in suggesting it to who wants to explore this side of prog and I'm happy to rate it with 4 stars.» Octopus-4, collaborator Rio Avant Zeuhl Team.